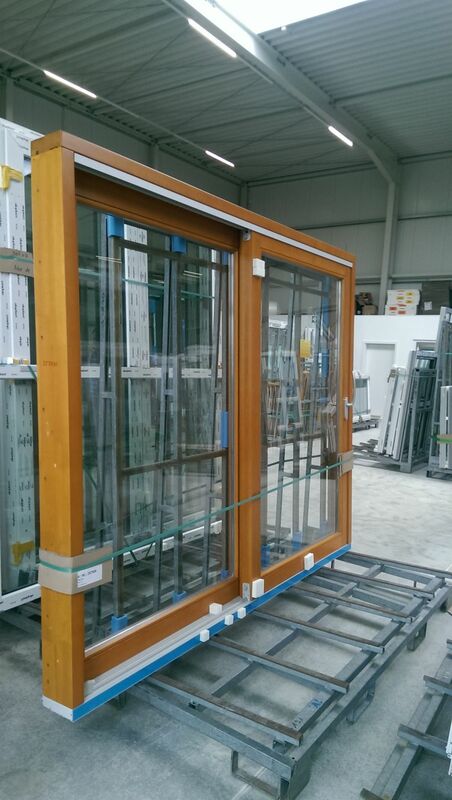 After your custom made windows and doors are produced, it is time for them to be carefully packed and leave the production facility in southern Germany. Once production is complete, your order is transferred to the logistics department. 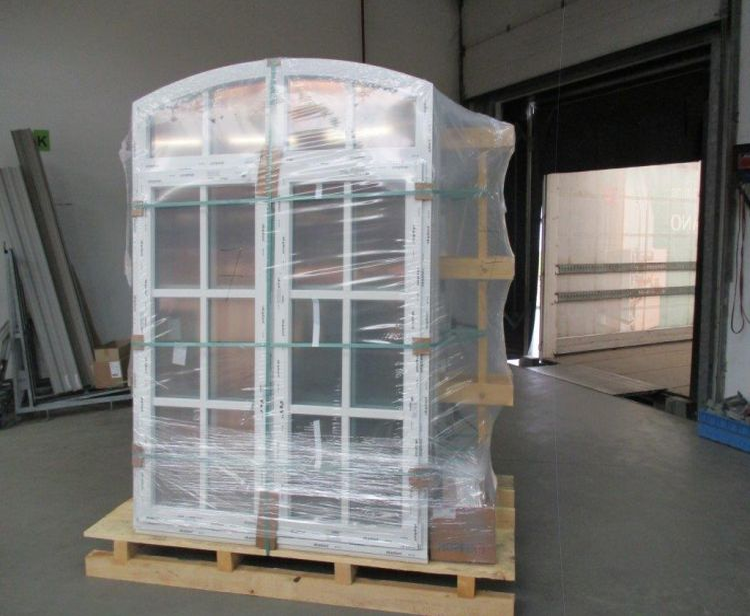 There, your windows and doors are loaded onto special wooden pallets, shrink wrapped with protective foil and carefully fastened together. 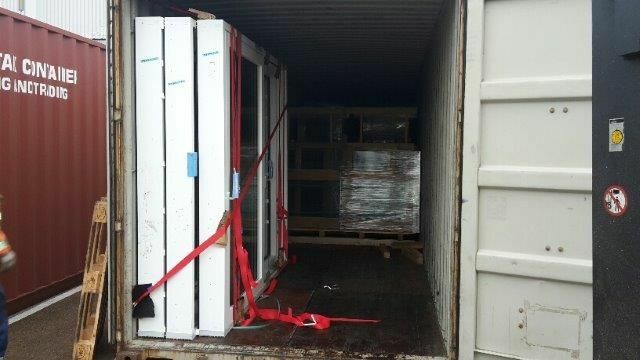 They are then prepared for transport via lorry. 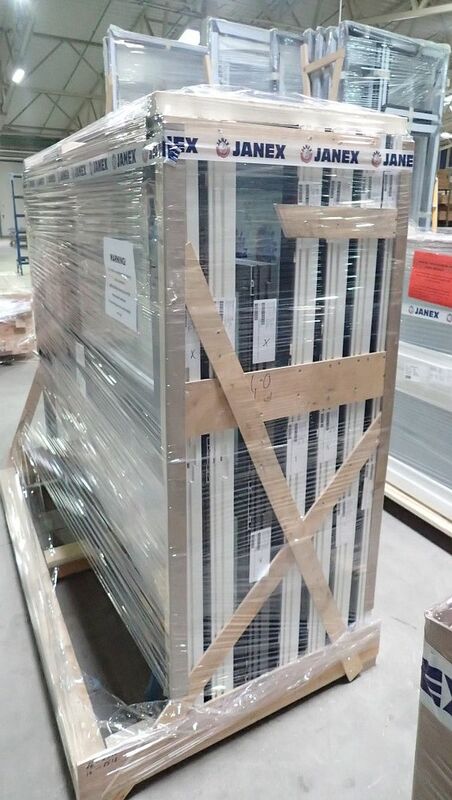 Your order will be packed and loaded into a lorry at our production site in southern Germany for final delivery. All orders are fully insured. 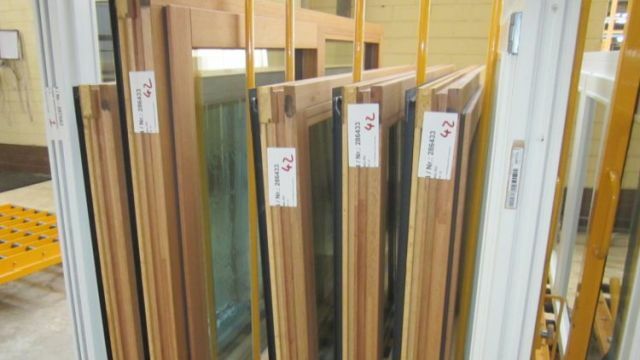 We will work closely with you to arrange a delivery date and time that suits your schedule. 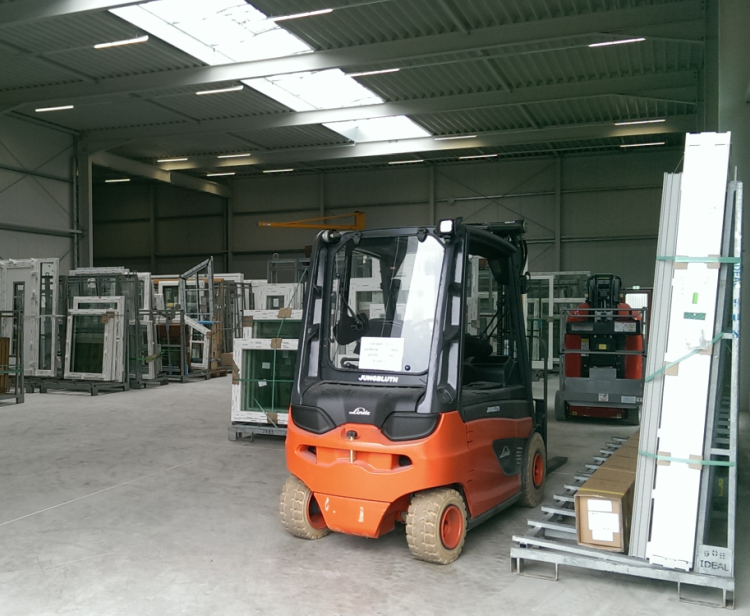 Additionally, we can optionally arrange for a small forklift to be included to help with the unloading. When the container ship reaches your nearest local port, the container is then unloaded and the customs clearance process begins. Once through, it will continue by lorry to your home.